The development of land for commercial use can lead to significant increases in traffic, including heavy duty vehicles, on local roads. This increase in traffic can have an adverse effect on local air quality. Also, more and more commercial development is utilising decentralised energy provision, with biomass boilers and CHP plant emitting pollutants that may impact on local air quality. 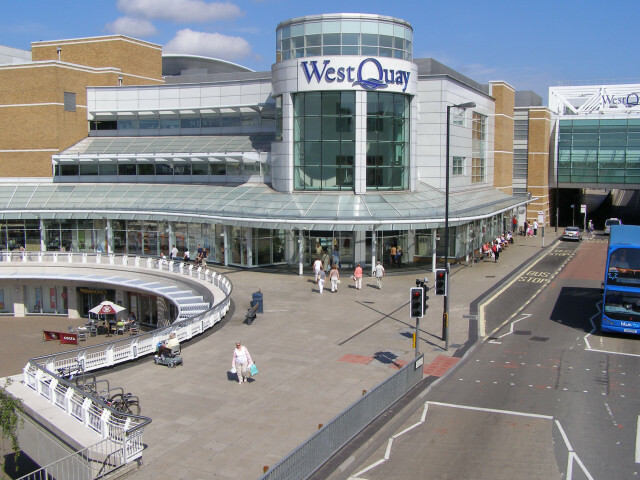 Whether you are building retail units, warehousing or office space, Air Quality Assessments Ltd are able to provide a comprehensive ambient air quality service to help get your development through the planning process. If you would like to discuss the potential air quality effects of your development, please contact us.